Registration will allow you to post comments on fairfieldcitizenonline.com and create a fairfieldcitizenonline.com Subscriber Portal account for you to manage subscriptions and email preferences. Meet our girl Freya! This lovely, large breed wire haired terrier mix has some of the most stunning eyebrows around. At 11 months old, she is still a puppy, with playful energy and excellent behavior. She has enjoyed playing with dogs in our playgroups, and would likely do well in a home with children. 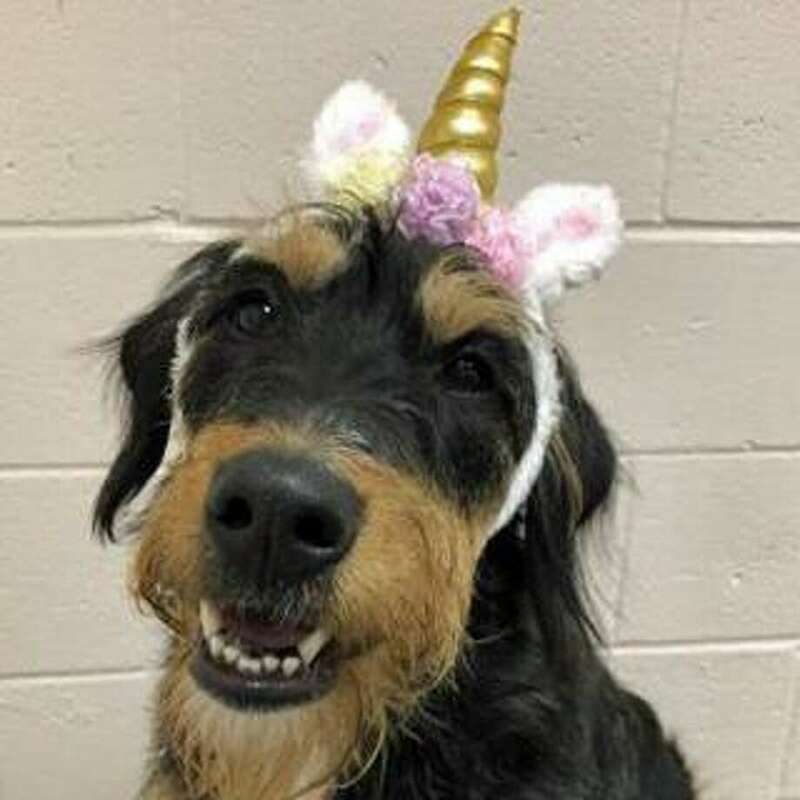 To learn more about Freya, visit the Westport Adoption Center at 455 Post Road East, Westport, CT 06880, or call 203-227-4137.